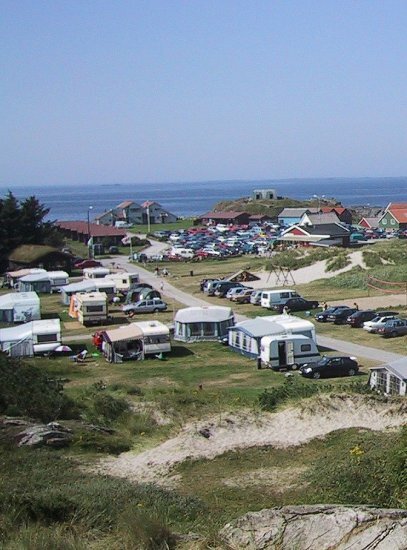 Welcome to our campsite at Ølberg beach, a popular, family-friendly beach. Simple cabins with sea views. Playground. Fishing. Rental bikes. Free Wi-Fi. Kyststien - a coastal path, is marked from the campsite, runs in rock landscape and over fine beaches. Local fishermen sell shellfish. Follow the information signs to Ølberg, from FV 510. Coordinates: Latitude: 58 52'7.63 "Longitude: 5 33'59.05". Distance from: Sola 8 km, Sandnes 11 km, Stavanger 18 km.